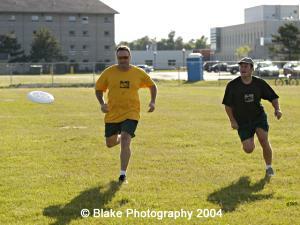 The Canadian Ultimate Players Association: the governing body for ultimate in Canada. The Ultimate Players Association: the governing body for ultimate in the United States. Ultimate in Ten Simple Rules: an introduction to the rules of ultimate. The Official Rules of Ultimate (11th Edition): the official ultimate rule book. The Ultimate Handbook: an instructional site for ultimate.